Every blogger always prefer to Discovering Profit Driving Keywords on blogs to increase traffic rate. But it is important to know how blogger utilized Profit Driving Keywords on his/her blogs. Creating blog is very easy for anyone in order to get started making the money through online mode. But making the profit from the blog is very difficult. However, as with any type of business, a person needs to keep an eye on the business (their strategies, marketing, etc. ), to make profit from the blog. There are many options like affiliate marketing, profit-pulling keywords, and many more, are available which can help any people in making the profit from the blog. But, the most important option among these is using profit-driving keywords so as to increase the massive amount of users towards the blog. 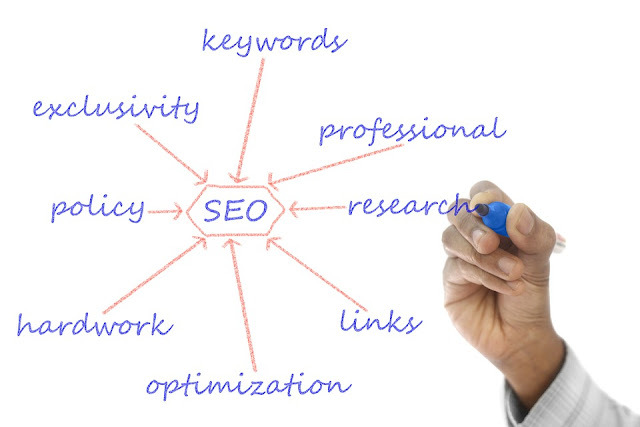 In this, first thing a person needs to realize that all keywords are not exactly same. If a person are looking for making profit from blog then they have to target the SEO, there people have to understand that lot of the blogs or profit-pulling keywords will not bring profit to them. The reason behind this is that unless the people know what the other person who is actually typing the words in blog is thinking, thus people are going to typical time while targeting the users( what exactly they are searching). For example, if people are in the pet training market and they try and target the keyword like “Pet”, thus it will attract the massive amount of users towards the website or blog. But actually, many users or visitors will not buy anything from the site but desires to view it in order to know about the site. The actual reason behind the example is that people don’t know what the user will go to search when the typed the keyword. But if the people highlight the keyword like “Pet training guide”, he will exactly know that it will attract the users who are finding difficulties in handling the pets or the ones who are looking for help in their pet’s training. So, actually people would exactly know which sort of keywords they should use in order to increase the visitors towards their blog.